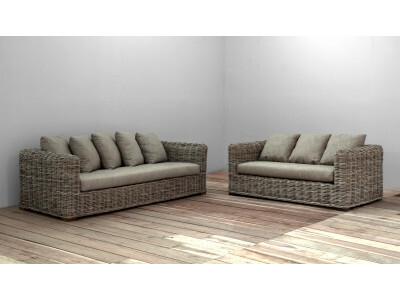 The lovely Islander Lounge suite combines organic, textured and neutral tones to your living room or.. 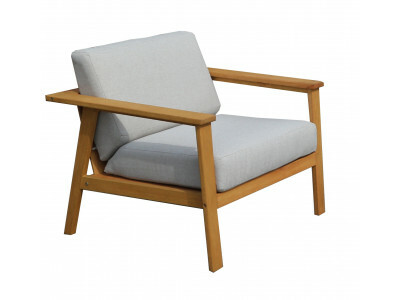 The Kiribilli 1 Seater Lounge Chair is made from natural-coloured, FSC Certified Eucalyptus Timber w.. 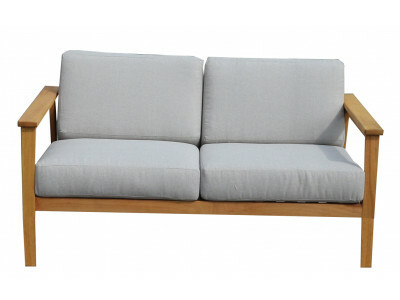 The Kiribilli 2 Seater Lounge Suite is made from natural-coloured, FSC Certified Eucalyptus Timber w.. 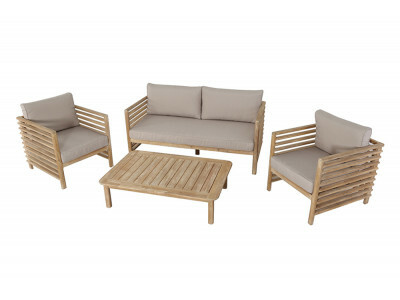 The deluxe Kiribilli 3 Piece Balcony Setting is made from natural-coloured, FSC Certified Eucalyptus.. 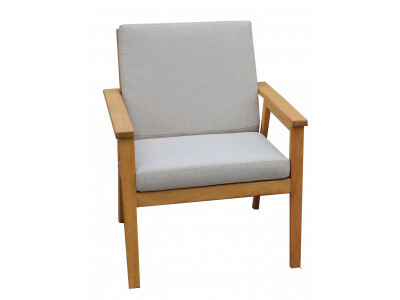 The Kiribilli Low Chair is made from natural-coloured, FSC Certified Eucalyptus Timber with full bac.. 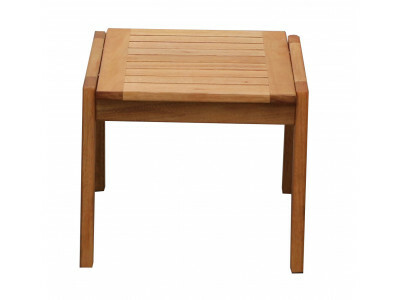 The Kiribilli Side Table is made from natural-coloured, FSC Certified Eucalyptus Timber. 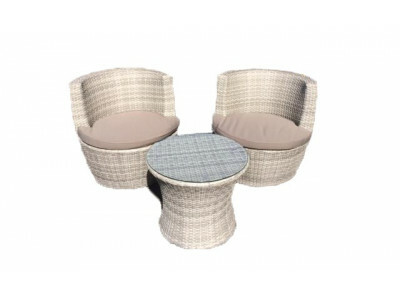 Dimens..
Lovely little side table with Acacia wood table top and white powder coated steel legs. 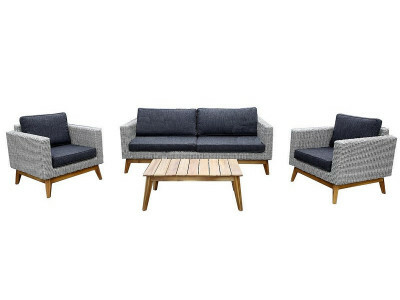 Dimensi.. 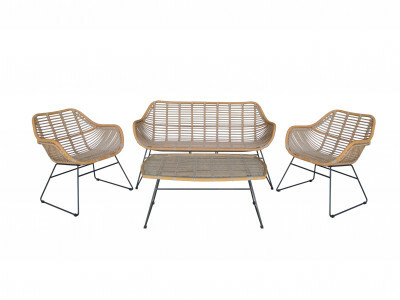 The Marlo Outdoor Lounge Chair is made from quality rattan with a sturdy aluminum frame. 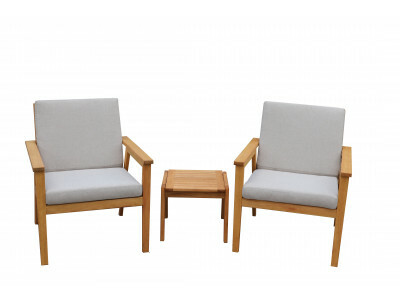 Chair legs .. 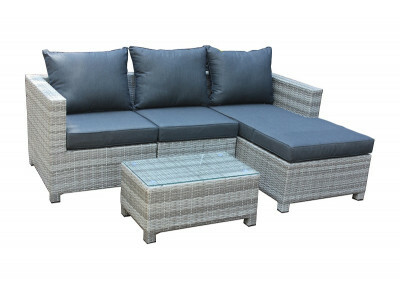 The Mornington 3 piece Balcony Setting is made from quality synthetic wicker over a sturdy steel fra.. 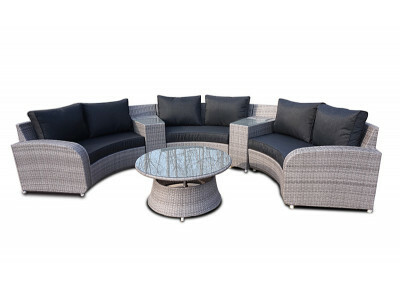 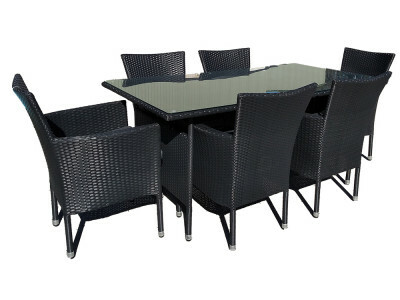 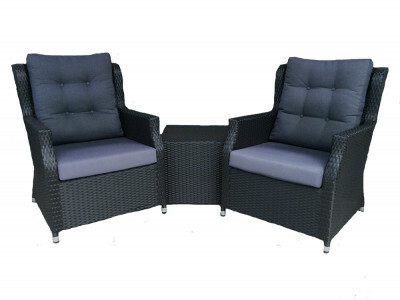 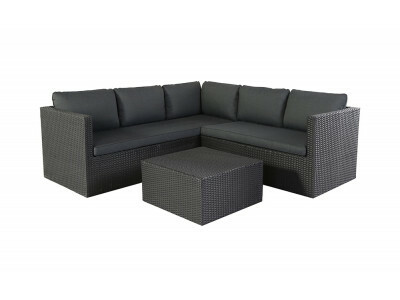 The Mornington 7 piece Outdoor Setting is made from quality black wicker with a steel powder-coated .. 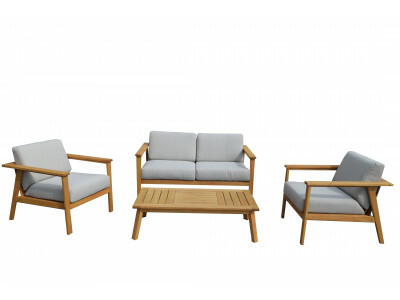 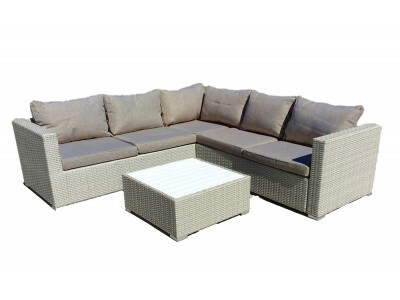 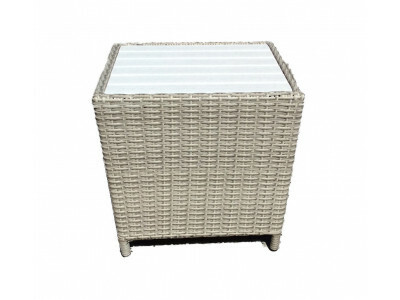 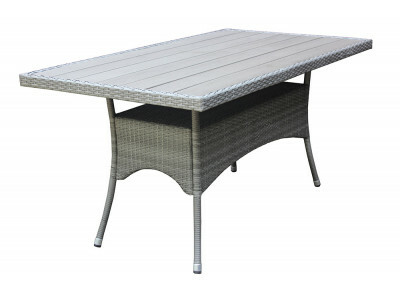 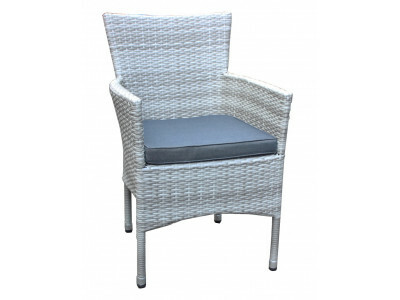 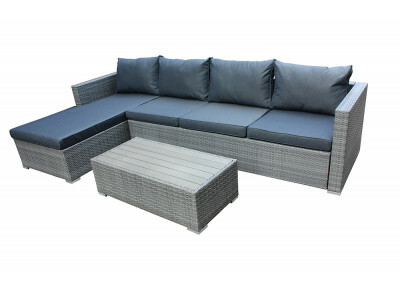 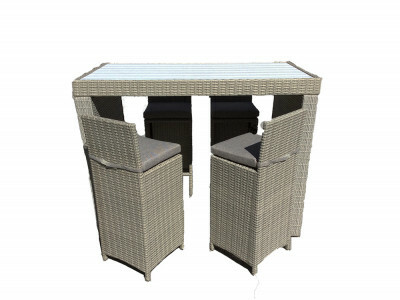 The Mornington Corner Outdoor Setting is made from quality rattan over a sturdy steel frame. 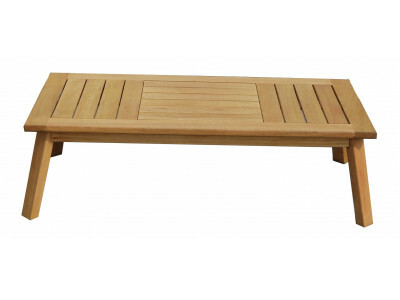 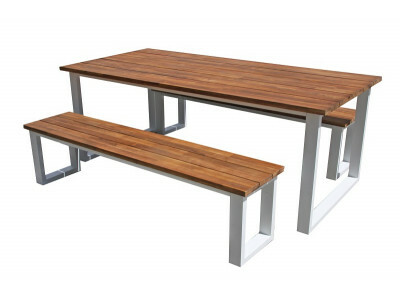 Seat cu..
Beautiful wooden table made of acacia wood with a teak look. 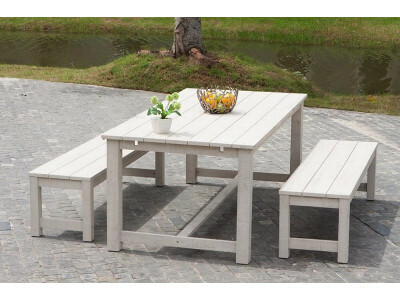 Wood is a natural product which can..
Gorgeous wooden table made of acacia wood with a vintage antique grey top.Wood is a natural product .. 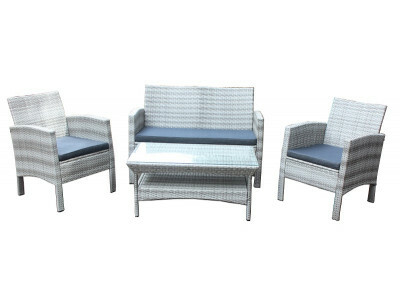 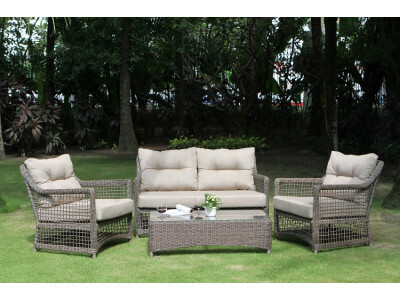 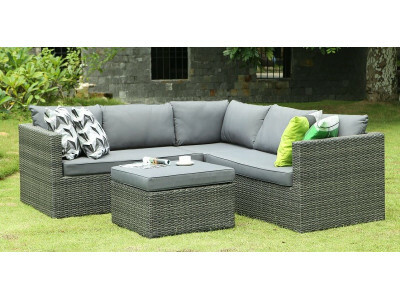 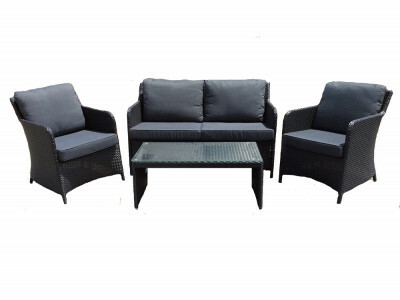 The stylish Terrace 3 Piece Outdoor Set is woven from quality rattan surrounding a sturdy aluminum f..
Versitile outdoor setting suitable for the whole family. 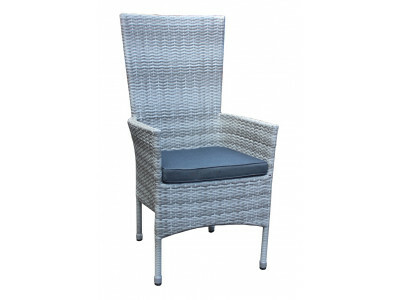 Made from high quality wicker. 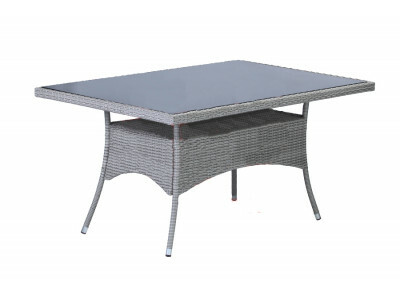 Frame constr..